Josh Bowmar, Sarah Bowmar Sportswear company Under Armour has said they will no longer support Sarah Bowmar who was a brand ambassador for the firm’s “first-ever women’s hunting campaign”. 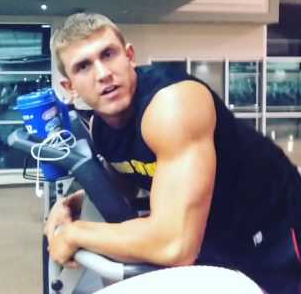 The company said it was not happy to be associated with Josh Bowmar’s method of hunting. 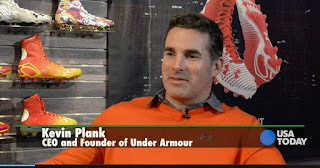 In the video of the slaughter, both Bowmars are seen clad entirely in Under Armour clothing. The gruesome clip also features Bowmar lifting up the animal’s corpse while its intestines pour out of its stomach. Big game hunters and animal rights campaigners claim the bear's death could have lasted for up to 20 hours. Sarah Bowmar, Josh Bowmar American sports giant Under Armour is a corporate sponsor of Josh Bowmar and his wife Sarah. NYSE: UA The Balitmore-based firm supplies the clothing seen on the video. 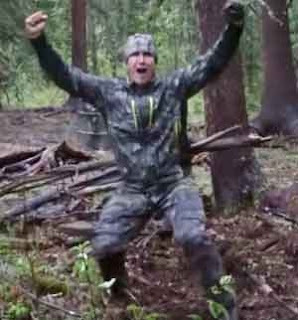 Josh Bowmar is dressed head to toe in Under Armour clothing while Sarah sports sponsored gloves as she films the attack on the bear. Sarah is a member of the company’s “first-ever women’s hunting campaign”. At one point she fist bumps her husband (on video with logo showing, naturally) in celebration. The company describes her as "revered fitness guru and bowhunter Sarah Bowmar"
The American hunter who sparked global outrage after brutally spearing a black bear leaving it to die as he gloated has said people should be “ashamed” of their anger over its death. 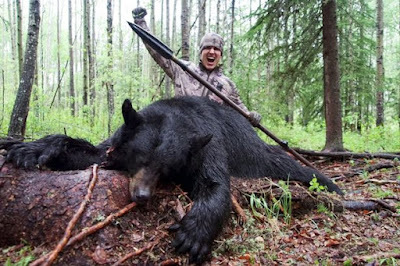 Fitness fanatic Josh Bowmar killed a curious bear baited with food by an outfitter in Alberta. “I just speared a bear. I’ve worked so hard. This is crazy. That was a huge bear. I can’t believe that just happened. He’s going down. 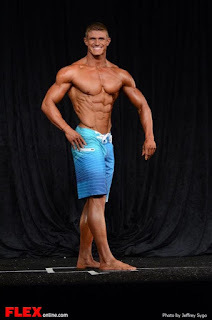 I drilled him perfect,” trumpets the 26-year-old bodybuilder from Ohio after leaving the bear to flee wounded into the woods. Josh Bowmar may feel brave, but he comes off as a sadistic buffoon, first for baiting the bear then by wasting time boasting about his awesomeness, instead of immediately putting the bruin out of its misery. It's believed the video was shot in May northeast of Edmonton. Bowmar was accompanied by Swan Hills outfitters John and Jenn Rivet. (jrivet@live.ca) The hunting party left the area afterward, due to darkness and rain. The next morning they returned and found the bear dead, about 70 metres from where it had been hit. The Alberta government has condemned the 'hunt' and will introduce a ban on spear hunting this fall. Humane Society International said: “Lured to a trash bin full of bait in the middle of a clearing the bear is searching for food, only to be heartlessly slaughtered for fun." We got the very long, very boring, very stupido 'canned' response from Mr. Josh Bowmar and it truly insults beyond words can say. Here's the very reader's digest version ... " I hope this helps you gain clarity from my side of the hunt, most people with either fear, reject, or dismiss things they don’t understand, I hope you all have a better grasp on this particular hunt now." 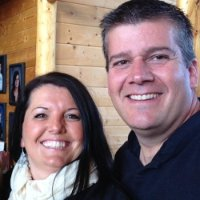 I will say to Mr. Josh Bowmar I grew up a hunter in Prince George, B.C. about 25 years before he was born and I "understand" more than he very insultingly supposes. Black bears will run from humans EVERY TIME. One NEVER leaves a wounded animal in the bush, in agony, without looking for it. You eat everything you shoot and I doubt he will eat this bear because of the potential for trichinosis. I believe he can't even export the hide. Big game hunters are as offended by this boy as everybody else. Killing for it's own sake is offensive in the extreme and this 'man' is a clown beyond any measure.